Not all heroes wear capes—many wear scrubs, or lab coats, or unassuming shirts and ties. Utah’s army of highly educated and skilled medical professionals is formidable, and within that stellar group are some who go far above and beyond their elite calling. From dedicated volunteers to keen-eyed administrators, and nurses and doctors and everything in between, we’ve collected some of the best of the best to recognize as this year’s Healthcare Heroes. Join us as we thank them for helping make Utah a healthier and happier place to live. It took trying on two other careers before Kent Jones found his calling as a cardiovascular surgeon. Plan A was to be a professional baseball player, and when Plan A fell through, Plan B was to be a dentist. Plan B only lasted about 10 days before Jones realized he’d made a mistake, left dental school, and started medical school instead. In his first semester, he already knew he wanted to be a heart surgeon. Since then, Jones has placed more than 1,700 mechanical valves and 1,000 bio-prosthetic valves, been the principal investigator or sub-investigator in 15 grant-funded research studies, and an author in 50 other studies. In 1985, he performed the first heart transplant procedure at LDS Hospital and the second ever in the Intermountain states. He is also active in various regional and national healthcare organizations. For 30 years, Mary Talboys was a fixture at the University of Utah Neuropsychiatric Institute, a force of nature and a champion of mental health, wellness and compassionate service. On January 30, Talboys passed away, leaving behind a lasting legacy within the institute and in the community at large. In 1985, Talboys was the first employee hired at the institute, put on the payroll before the institute even had a place to call home. 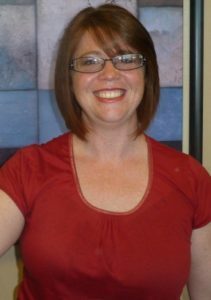 At the time, Talboys was a single mother who had just returned to college and earned bachelor’s and master’s degrees in social work. 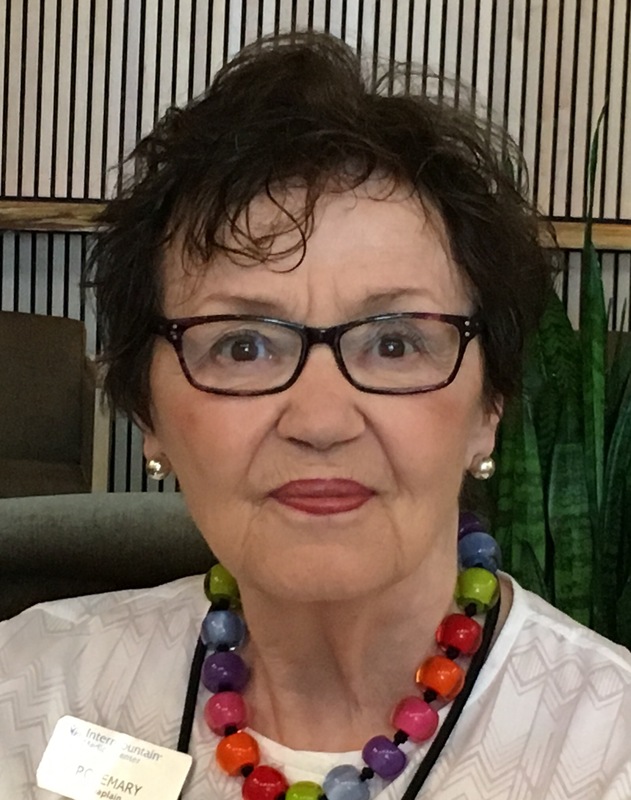 She quickly distinguished herself as champion of mental health, and was invaluable in the creation in many of the institute’s programs and practices. Among her ideas is what is now known as Be Well Utah, which encourages and celebrates comprehensive health and wellness, and Womenade, SLC, a nonprofit organization created to promote self-sufficiency for women. While colleagues point to her steel will and tenacity in fighting for those who struggle with mental health issues, they also describe her as a generous, patient mentor with a quick smile and contagious enthusiasm. 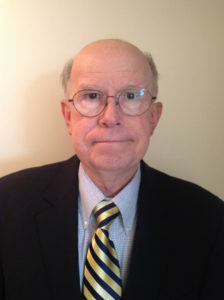 In addition to his gastroenterology practice at Revere Health, Dickinson serves as the chief health officer for Orem-based International Aid Service Kids, a nonprofit that helps provide medical care in the Dominican Republic. Dickinson was instrumental in raising funds to build a free health clinic in Bayaguana, Dominican Republic, and he returns there often to provide care, and recruit and train local clinicians. Dickinson also gives aid closer to home, donating patient services to local charitable organization Community Health Connect. Dr. Vernon Yamashiro was exposed to medicine young—his father was an OB/GYN, while his mother was a nurse. This experience, coupled with a Christian upbringing that instilled in him a deep and abiding desire to serve others, has guided Yamashiro through his career. 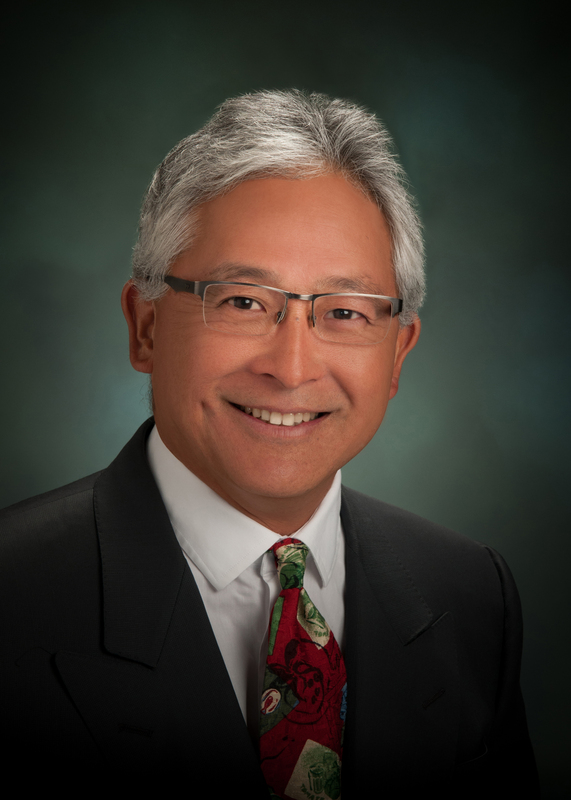 Since becoming a board-certified OB/GYN in 1988, Yamashiro has helped thousands of patients. About 10 years ago, his wife, an ER doctor, was contacted by an old classmate to see if she and Yamashiro would be interested in doing some humanitarian work in Africa. The pair had done humanitarian work in a remote part of India in medical school and fallen in love with the service, and jumped at the chance. The couple is currently planning their ninth trip to Tanzania and have also done one trip to Colombia. A dedication to child welfare has been the hallmark of the career of Kristine Campbell. 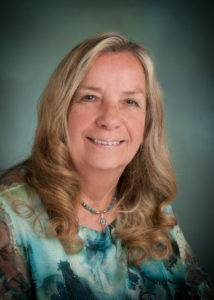 Prior to completing a fellowship in clinical research at the Children’s Hospital of Pittsburgh, Campbell served for five years as staff pediatrician with the Navajo Area Indian Health Service in Arizona. 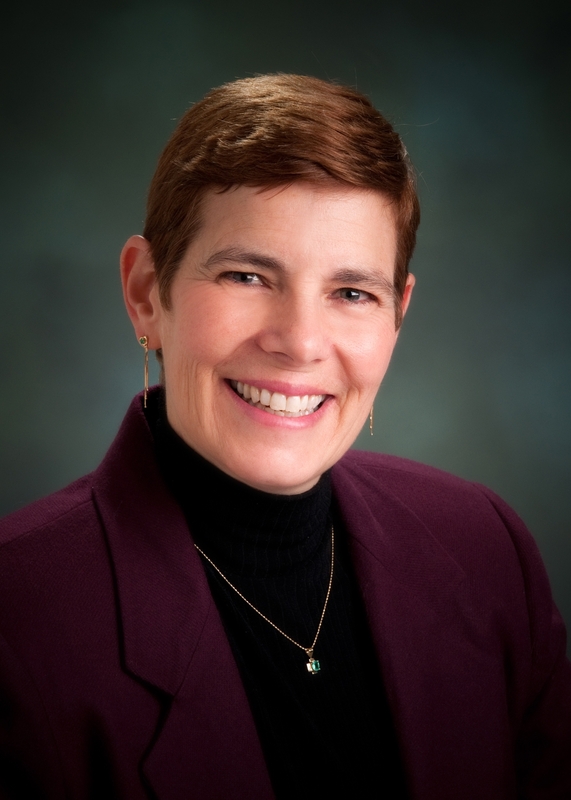 And in her role as associate professor of pediatrics at the University of Utah, she is now helping to educate the next generation of pediatricians. Campbell’s dedication to caring for children doesn’t stop at the doors of the hospital or classroom. 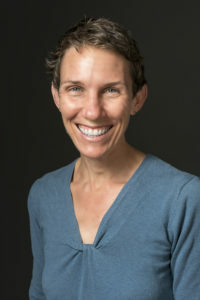 She has received funding from the National Institutes of Child Health and Human Development and from the Robert Wood Johnson Foundation for research focusing on youth and children involved with Child Protective Services for suspected abuse or neglect. Campbell is also working to support other medical professionals by developing guidelines to detect and manage potential child abuse. 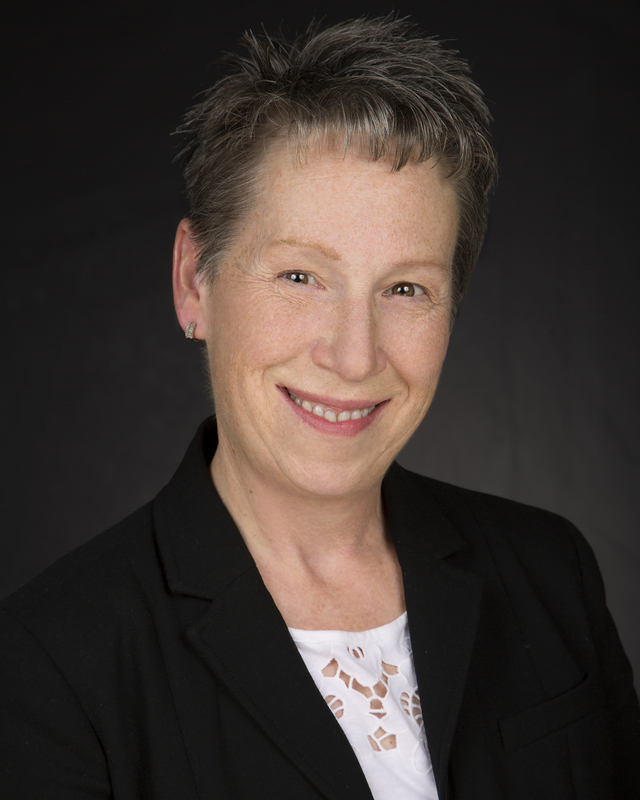 She most enjoys the opportunity to collaborate with both academics and professionals who share a commitment to improving outcomes for children with a history of abuse or neglect. Campbell chaired the Division of Child and Family Services’ Child Welfare Improvement Committee for four years, and she is currently a member of that committee. She has previously served on the advisory boards for the Utah Coalition for Protecting Childhood and the Salt Lake County Children’s Justice Center. Campbell also served as program developer and advisory committee member for the Utah Pediatric Partnership for Improvement in Health Quality, a Learning Collaborative for Pediatric Practice and Child Welfare teams to understand, identify and address the health needs of children with a history of maltreatment. Sean Esplin hoped to find a career that would be intellectually stimulating while allowing him to help others. He found his calling as a maternal-fetal medicine physician, specializing in high-risk pregnancies. He is also currently the director of the Women and Newborn Research workgroup at Intermountain Healthcare. Research is something that provides a “creative outlet” for Esplin, and his research focuses on understanding causes and potential prevention of preterm birth, as well as an interest in fetal heart rate interpretation. He has received over half a million dollars in grant money to support his research. He has also authored 78 peer-reviewed articles. While sometimes his field can be challenging—some pregnancies, despite all the help and medicine in the world, can still end poorly, after all—Esplin says that, when things go right, his job is incredibly rewarding. Dr. Nick Greenwood has spent a decade working exclusively in the field of addiction medicine and is certified by the American Board of Addiction Medicine. 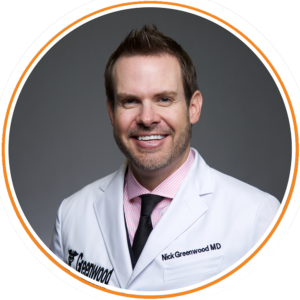 He founded Greenwood Physicians to provide caring support to patients battling addiction in a private, judgment-free environment. The clinic is focused on long-term recovery and helping patients create strong support networks in their personal lives. It also provides services and support to families in order to rebuild those important relationships. Prior to founding Greenwood Physicians, Greenwood served as medical director for the Department of Chemical Dependency at Salt Lake Behavioral Health Hospital. He has also provided consulting for treatment centers including Recovery Ways, Turning Point and Lighthouse Recovery. There’s dedication, and then there’s Dr. Craig Selzman, whose only limitation, it seems, is that there are only so many hours in the day. Selzman is well-known for his late nights and early mornings, and his tireless work in between. Selzman has published more than 100 manuscripts in peer-reviewed journals and authored chapters in several textbooks. He also holds positions on several national and international committees and organizations. 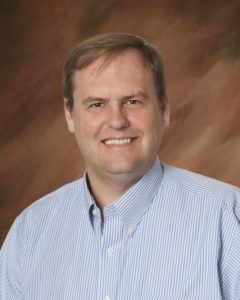 In addition to all that, Selzman is known for his quick wit and willingness to help students, residents and colleagues. 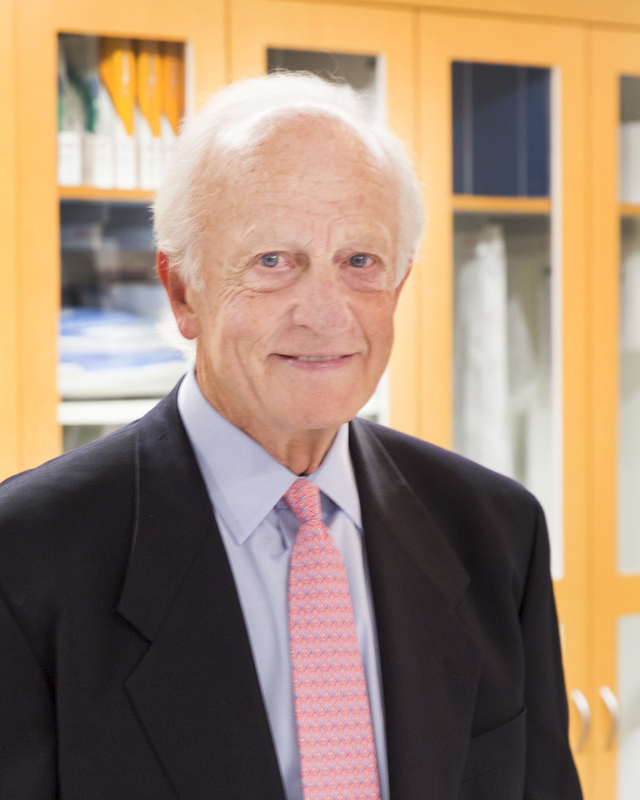 Along with treating patients and performing heart transplants, Selzman leads teams of researchers to figure out how to heal the biological basis of heart disease and find ways to help the heart heal itself. In other words, Selzman is trying to make himself obsolete. 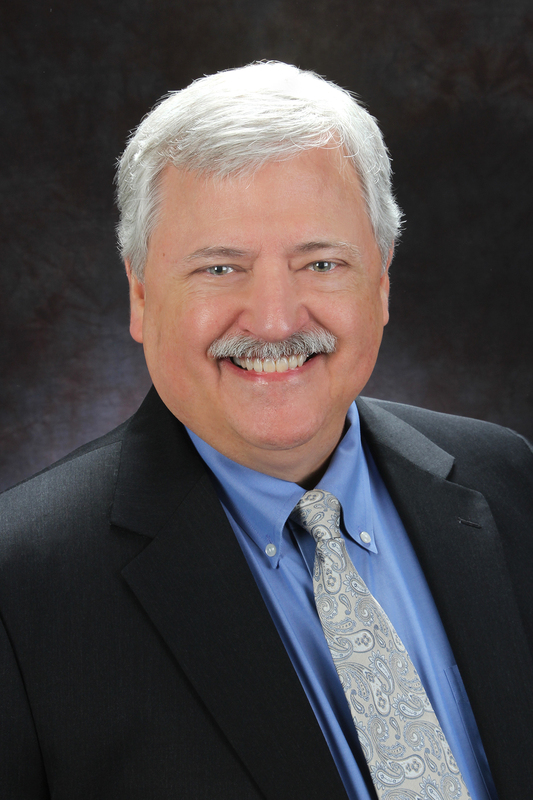 An economic depression and divine providence steered Steve Bateman out of a legal career into healthcare administration. Thirty-five or so years later, Bateman wouldn’t change a thing. With experience that spans three states and communities both urban and rural, Bateman has found a long-range approach to be the most effective leadership style, but knows it’s important to pay attention to individuals, too. 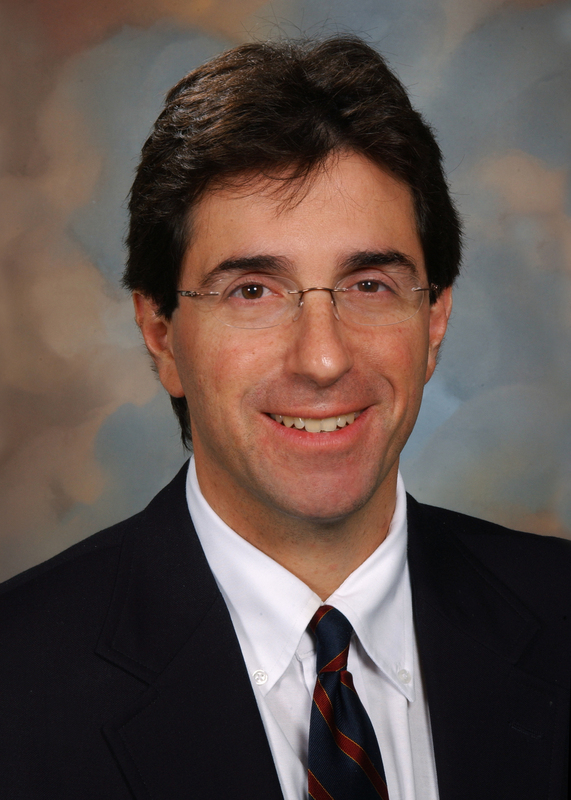 Dr. Mark Hiatt began his career as a radiologist. 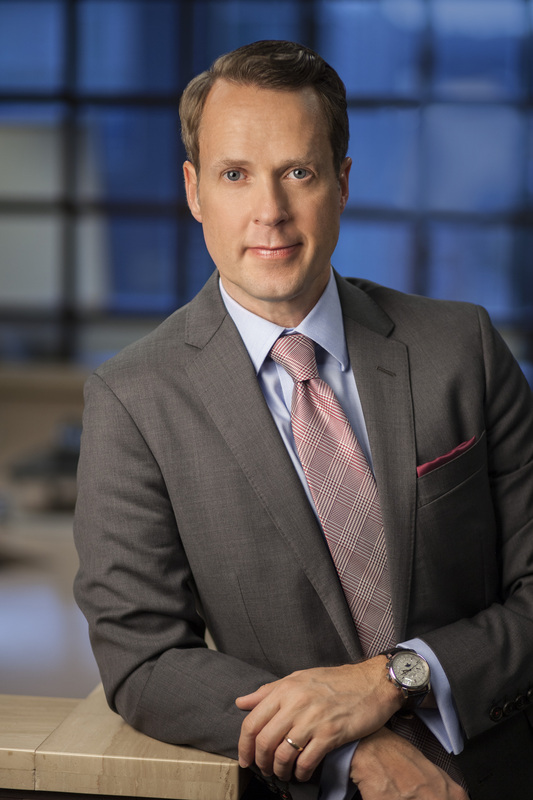 Now his role as executive medical director for Regence BlueCross BlueShield of Utah allows him to extend his reach and help many more patients. “Physicians seek the healing of the sick and the prevention of disease. I recognize that there are many ways of achieving this goal, both directly and indirectly, and believe that I can make a positive difference though community outreach, advocating for sensible policy, and promoting healthful living through the media,” he says. In fact, Dr. Hiatt is extremely active in Utah’s healthcare community. 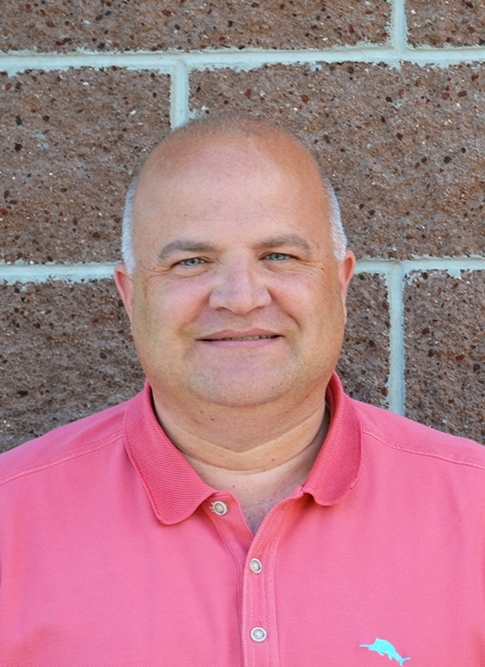 He is the chair elect of the board of the American Red Cross in the Greater Salt Lake Area, and he serves on two Governor-appointed committees: the Utah Digital Health Services Commission and the Utah Medical Education Council. Dr. Hiatt is also the voice of KSL radio’s Medical Moment. In this weekly segment, he joins radio personalities Brian and Amanda to discuss the medical topics that are in the news locally and nationally. Each year during the annual Be Well Utah event, he appears on the live Good Day Utah TV newscast to discuss taking personal responsibility for wellness and to answer host questions. “I wanted to pursue a career that would allow me to apply business principles to a service industry that touched lives in a positive way each day,” he says. Since then, Sheets went on to work at several hospitals out of the state, before returning in 2007 to Intermountain Healthcare. 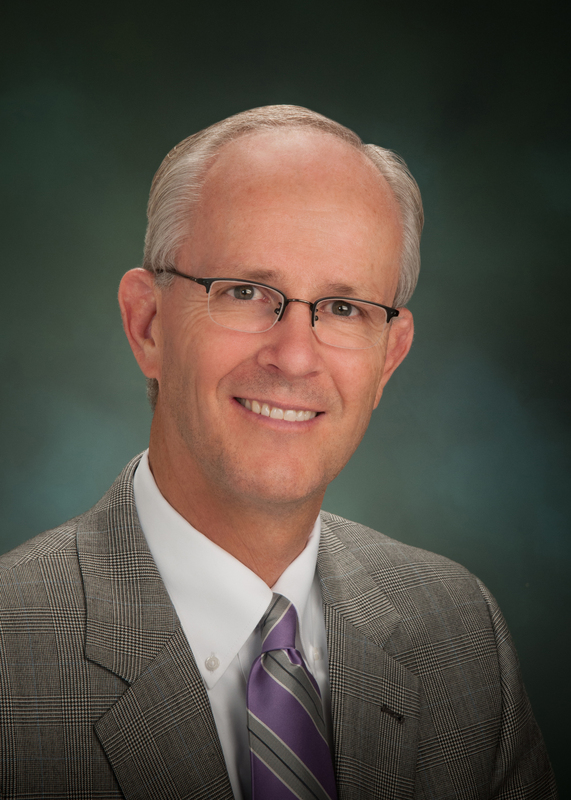 Sheets is credited with guiding LDS Hospital through a $27 million remodel, as well as molding the culture of the hospital. Sheets’ creativity has shown in the innovative ways the space on LDS Hospital’s campus is used, such as housing Intermountain’s Disaster Preparedness Center and the Simulation Lab, where clinicians can practice clinical scenarios. Sheets also engages his staff, utilizing what he calls “mullet meetings,” where the business agenda in the front of the meeting then gives way for fun activities afterward. “I love the challenge we face every day to improve healthcare in this country. It is a dynamic and exciting industry filled with committed and passionate caregivers dedicated to helping people in their time of need,” he says. 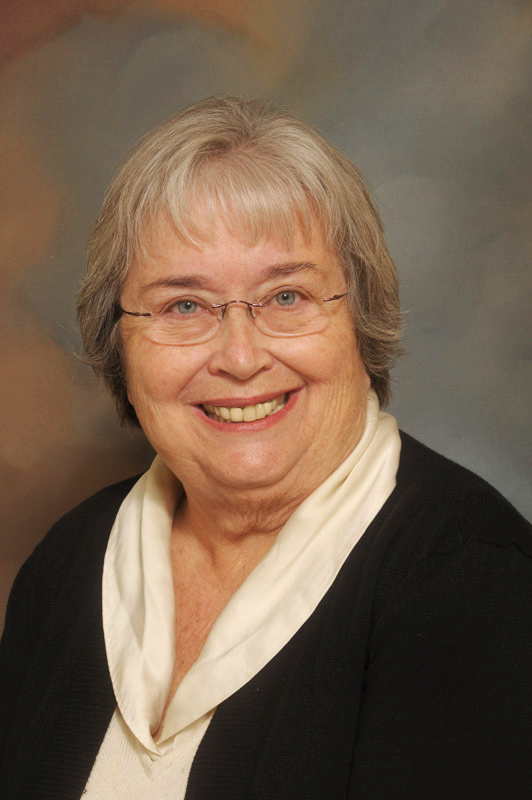 Rosemary Baron started her career as an educator in the public school system. After she retired, someone told her to consider becoming a chaplain—something she says she now knows is a “perfect choice” for her. 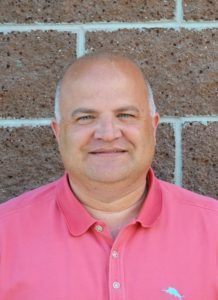 Baron is now a board-certified clinical chaplain and has served in the palliative care program at the Intermountain Medical Center in Murray for the past five and a half years. Baron’s experiences have allowed her to offer guidance, counseling, companionship, patience and care to her patients facing end-of-life care. She relates stories of helping patients find calmness and peace in their final moments, listening to those who need to speak or pray, or simply being present for those who cannot find their way to solace in spirituality just yet. Baron is a non-denominational chaplain, and she says that considering the spiritual aspect of care is often overlooked in the healthcare model. “A vital component of human development that must be addressed in healthcare is the spiritual dimension of the patient. This can be done most effectively with a board-certified clinical chaplain. All hospitals must include this spiritual dimension in holistic care of patients,” she says. As a teenager, Elayne Shutt lost her mother to cancer. The loss drove her to seek a profession that would allow her to help support and care for others suffering from health issues. She started as a nursing assistant, and after graduation from nursing school, cared for newborns. 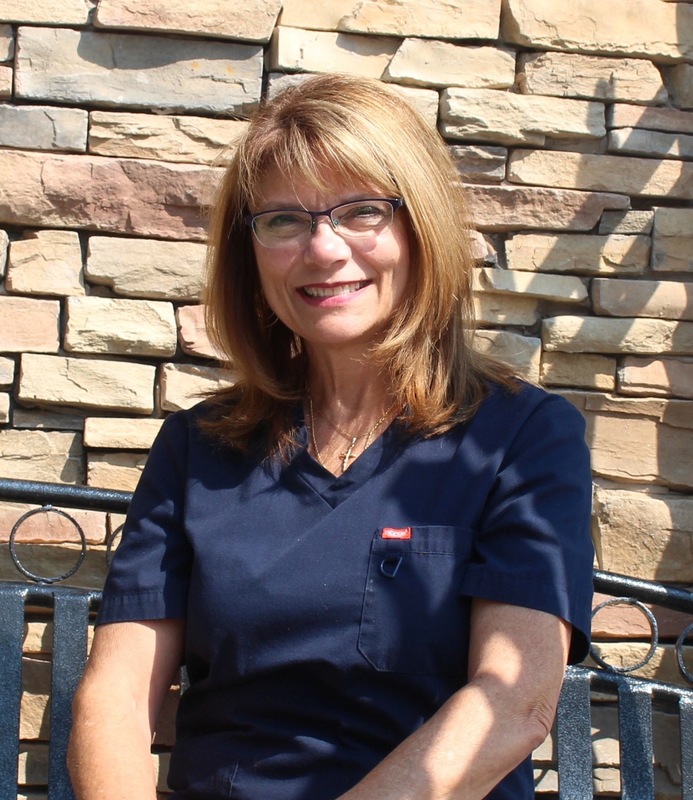 More than 30 years after starting as a nurse, Shutt has built a career on unwavering compassion, skilled leadership and a unique style of nurturing. 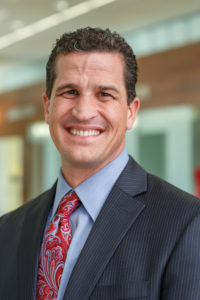 Now the chief nursing officer at Lone Peak Hospital, Shutt was instrumental in launching the hospital and hiring the crew to help the facility earn a reputation for high-quality service. “The most fun and rewarding event in my career was opening Lone Peak Hospital. Being a part of the team that was able to design processes and create a patient centered culture was an amazing experience that I will treasure,” she says. In 2014, during the Ebola outbreak crisis, the disease entered the United States through a “patient zero” in Dallas, Texas. Two nurses were infected due to lack of emergency preparedness. The medical community wondered: Would our hospitals fare any better? The Emergency Preparedness Unit at the Intermountain Medical Center makes sure its answer is “yes.” A group of infectious disease physicians, infection preventionists and respiratory ICU nursing staff developed a plan for optimal care management of infected patients in isolation, while keeping the care team and hospital proper uncontaminated. The unit consists of a two-bed ICU with multiple modifications from a traditional ICU. Any water that would be released into the water supply is treated to prevent any secondary infection in the community. Any medication or food taken to the patient is taken through a system of sealed windows that are locked on both sides, and cannot be simultaneously opened. All the air in the room is progressively negative, so that pressure shunts away from any opened doors—plus, all the air is filtered with three HEPA filters before it is externally evacuated. Many other considerations, such as unidirectional shower flow, use of autoclaves, employee healthcare and support, patient privacy, and staff development and training, are also underway at the Emergency Preparedness Unit, all in the name of treating patients and keeping Utah safe from infectious disease outbreak. 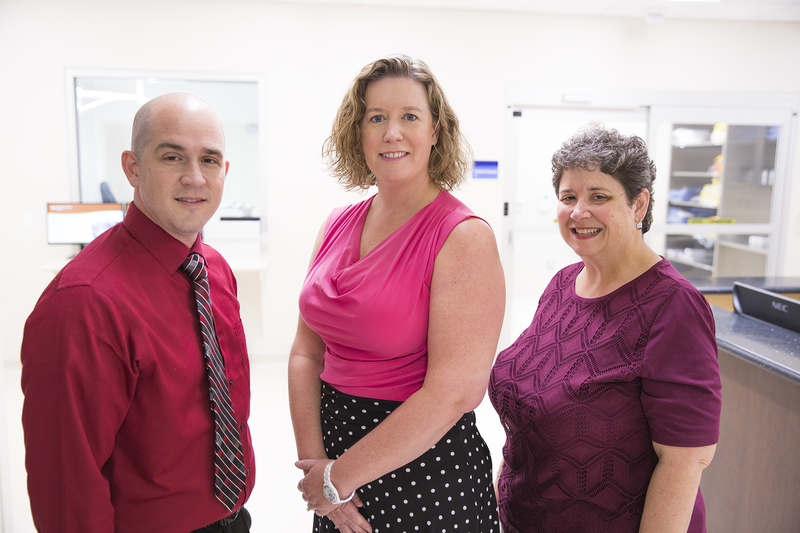 Pictured: Mike Hayes, nurse manager, Respiratory ICU; Dr. Kristin Dascomb; and Sharon Sumner, infection preventionist. Lincoln Nadauld knows that in the fight against cancer, innovation is constantly needed to improve treatments and patient outcomes. After completing an MD and PhD degree, Nadauld became a fellow, and then a faculty member, at Stanford University. He focused his research and studies on cancer genomics and personalized cancer medicine. 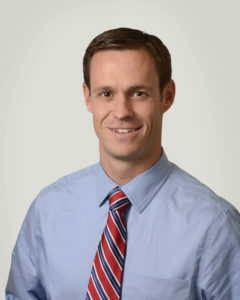 He has been awarded the Young Investigator Award by the American Society of Clinical Oncology and the Career Development Award of the National Cancer Institute. He then decided to move to St. George, Utah, where he founded and serves as executive director of Precision Medicine and Precision Genomics. Nadauld’s work in precision genomics—which enables doctors to use DNA-targeted treatments for late-stage cancer patients—led to his being invited by Vice President Joe Biden to participate in the 2016 Cancer Moonshot Initiative. Nadauld and his team continue to work toward new treatments, like implementing novel liquid biopsy technology to help identify cancers earlier. As a young girl, Dr. Camille Collett was indelibly influenced by the care and attention her father gave to patients in his medical practice. “I loved to follow my dad in his office and on hospital rounds. I was mesmerized by his interactions with his patients and their families. He treated everyone with such kindness and respect,” she says. After his death, the family legacy of caring for others continued through the example of her mother, a registered nurse. When Collett grew up, she knew she wanted to carry on that legacy, too. She has found a way to marry her passion for medicine with her belief in the power of education as a member of St. Mark’s Family Medicine Residency program. Collett teaches residents in the program not only to show genuine interest and caring to patients beyond their medical needs, but also how to balance their personal and professional lives to make them more effective healers. It was a desire to be like his parents—described as “small-town elementary school teachers” in Arizona—that made Corwin Edwards seek out a career in healthcare. The values Edwards says he learned from his parents are life-long learning, teaching and service, and he combines all of these as the director of Graduate Medical Education at Intermountain Medical Center. 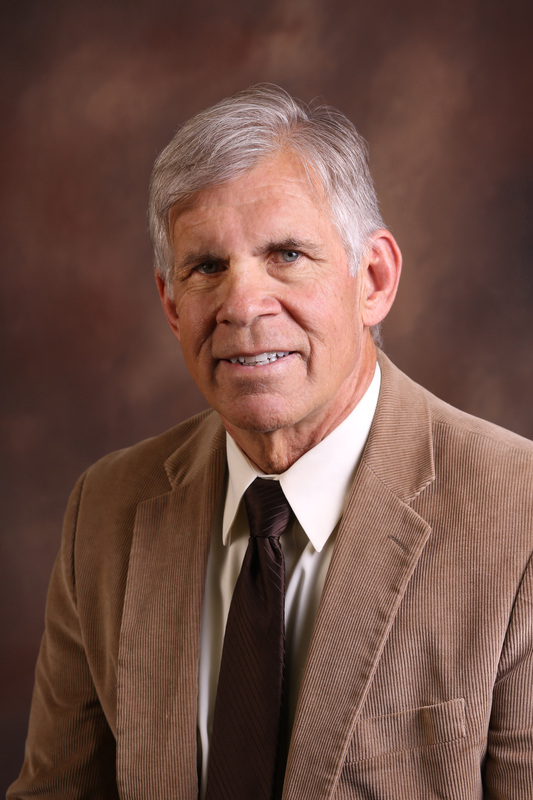 Edwards has not only inspired his students, interns and residents, but was also named Intermountain’s 2012 “Researcher of the Year.” He has authored or co-authored over 85 journal articles, 45 books and book chapters, and 34 abstracts. His research is focused on hemochromatosis, a blood disease where the body retains too much iron. He has been honored through the naming of the Edwards Internal Medicine Outpatient Clinic, where he has trained hundreds of medical students through the years. Dr. William Harman brought a unique educational philosophy to Roseman University of Health Sciences, where he developed and implemented a program called the Lifelong Colleague initiative. The program is designed to improve relationships among faculty, students, staff and alumni—and continue those relationships throughout a graduate’s career. “Imagine, for a moment, what it would be like to work in an environment that is nearly free of competition, where people make their interactions reflect a sincere desire to develop each other as Lifelong Colleagues, where all abide by an honor code and commit to help each other become the best they can be at what they do. Add to the above description that you get to work in teams to make competency-based education a reality and we have just described Roseman University’s innovative Doctor of Dental Medicine program,” explains Dr. Harman. Elizabeth Smith has always known she belonged working in a hospital, and though initially earning an education degree proved to be a minor detour, she’s happily found the place she belongs. “It was a long and winding path, but I proved that I could find the place I wanted to be where I could combine my love of education with my passion for maternal/child health,” she says. University Hospital has attained a reputation for being baby friendly, and a large part of that is due to Smith’s efforts to make sure no piece of the puzzle is overlooked. Those efforts include educating new mothers both before and after their delivery about the importance of breast feeding and nourishment. She also serves as a liaison between the hospital and the community, and sits on several boards of organizations dedicated to promoting health for mothers and babies. Granger Medical Clinic tasked MJ Tran with solving one of healthcare’s most complex problems: helping patients transition from an inpatient setting back to their homes with all of the tools and information they need to continue healing and avoid readmission. 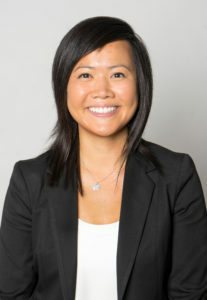 Over the past year, Tran has spread the message about “transitional care management” (TCM) to homecare and hospice agencies, skilled nursing facilities, hospitals and long-term acute hospitals, as well as in the classroom setting for nursing and care management students at the University of Utah. This September, she was a featured presenter on the topic at the Stanford Medicine X Conference. “I am a firm believer that there should be no trade secrets in healthcare,” she explains. Tran says that as a result of the healthcare partnerships she and Granger Medical Clinic have cultivated with healthcare organizations throughout the state, its TCM program has reduced hospital readmission rates by half and improved patient outcomes. Volunteers, by the very nature of volunteerism, aren’t always dependable. It’s not a paid position, after all, and nobody is wagging their finger at you to show up on a regular basis—they’re just glad when you do. For the last seven years, Andy Garland, however, has been the model of consistency, good-humored service and selfless volunteerism. Garland has done everything a volunteer can do at Park City Hospital. He’s been an event mascot for such functions as “Treasure Your Health” and “This Ain’t Our First Rodeo,” dressing up as Cupid or a rodeo clown while getting the hospital’s message out to attendees. He’s entertained children, passed out flyers, weeded gardens, put together furniture, hung signage and decorated rooms—anything the hospital has asked of him. For Kathy Kingston, volunteer work means helping others help themselves. “Knowledge is power and the more I can educate others, the better we all are. Healthcare is as basic as life’s blood: we need it and we need to make good use of any resources that are available to us,” she says. Kingston’s passion for helping others improve their health started early, and she worked as a respiratory therapist for more than 30 years before having to step down because of her own health challenges. Since starting her volunteer work at St. Mark’s Hospital a few years ago, Kingston has amassed more than 800 hours of helping at the hospital. Beyond her daily volunteering, Kingston also works with the local Red Cross, the Utah Food Bank, Children’s Organ Transplant Association and numerous community health fairs. Jane Powers has been working to bring healthcare and medical resources to uninsured Utahns who live in poverty since at least 2005, when she helped found the Maliheh Free Clinic. In 2010 she helped launch another free medical clinic, the Utah Hope Clinic. Powers is also an emergency department nurse at Intermountain Medical Center, and she brings her emergency care experience to the Utah Hope Clinic, where she puts in untold hours each week.